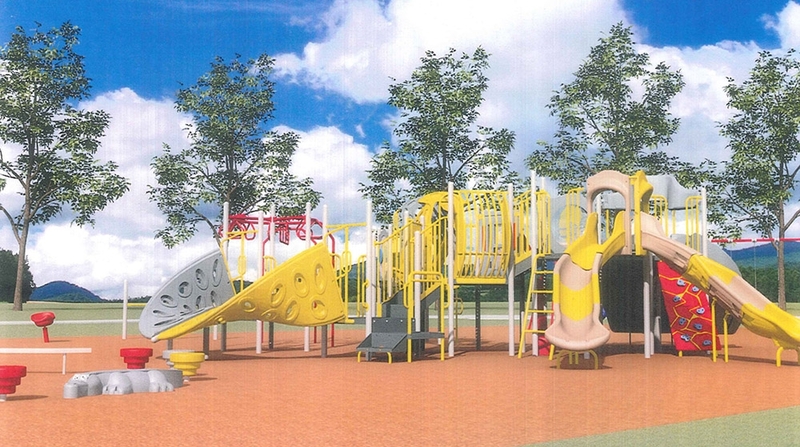 The new South Gower Park play structure installation will commence on THURSDAY, JUNE 15. The play structure area will be CLOSED during construction. Anticipated completion is July 1st.